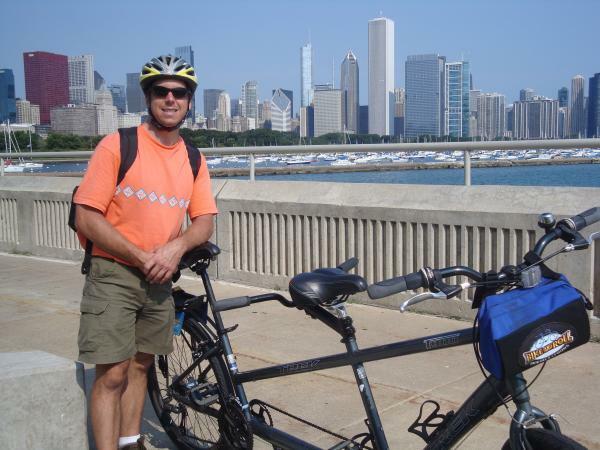 Bicycling Blind will be featured on a radio program, Thursday, October 14, at 5:30 p.m. Pacific Time. Hear from Christine Tinberg, founder and tandem captain, and from Ron Burzese, website contributor and accomplished blind stoker. Listen live online. Blind Adventurer, Erik Weihenmayer, is best known as the first blind person to summit Mount Everest. On August 14, 2010, he became the first blind finisher of the Leadville 100 Mountain Bike Race. The monster 100-mile course traverses the beautiful, high altitude mountains and valleys of Leadville, Colorado. Cyclists pedal on jeep roads and singletrack that never dip below 9,000 feet and climb to a lung-searing 12,600 feet. 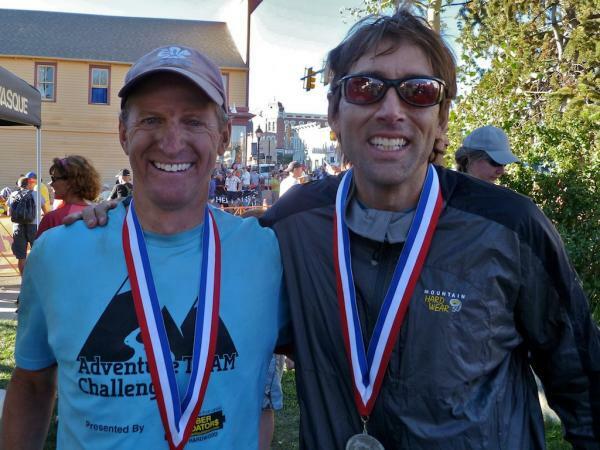 Erik and his tandem pilot, John Lemon, broke the 12-hour cut-off time, earning their well-deserved Leadville 100 silver buckles. 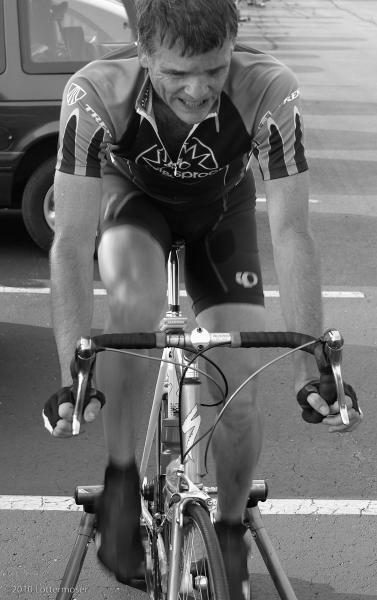 Read Erik’s race blog. 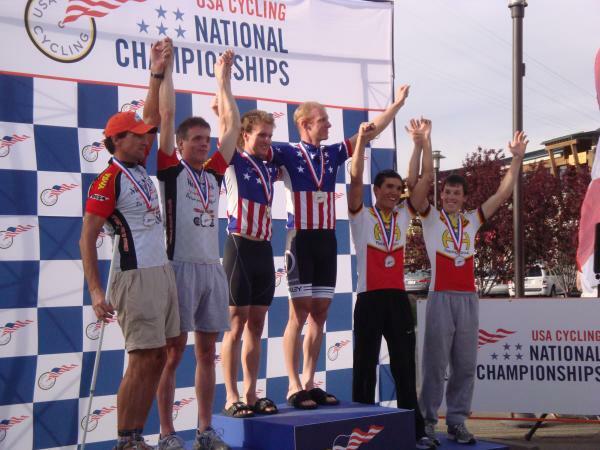 Bend, Oregon, June 22, 2010 - U.S. Paralympics Road Cycling National Championships. In the Men’s Tandem Road Race, Blind/Visually Impaired classification, Clark Rachfal (Annapolis, MD) and David Swanson (Tucson, AZ) won the gold medal with a time of 1:28:47.30. Kevin Meyers (Greenfield, WI) and Greg Miller (Knoxville, TN) won the silver medal with a time of 1:30:02:40. Winning the bronze medal were Steven Baskis (Glen Ellyn, IL) and Jamie Alvord (King of Prussia, PA) in 1:34:48:00. In the Women’s Tandem classification, only one tandem team competed, that of Rachel Scdoris and Sarah Max (Bend, OR) with a finishing time of 1:36:36:10. Route features a 3 day, 200 mile tour on the Southern California coast. 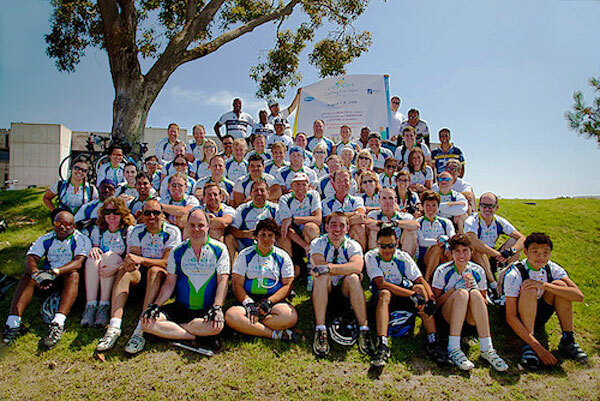 The Tour benefits the San Diego Center for the Blind and the Blind Stokers Club.